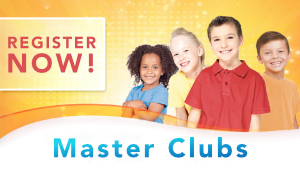 Join us for Master Clubs on Wednesdays at 6:45 pm during the school year. Register to join in on the fun as we train kids to serve the Master! 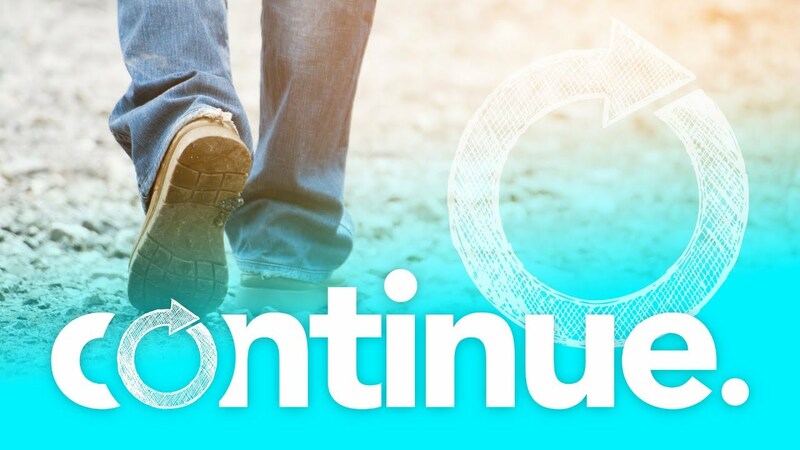 Join Pastor Barber in this four week class where you’ll learn about our history and values, beliefs, purpose and priorities, and structure. Register now! Watch the testimony of a man who was saved by God’s grace, and who continued to live a life for the glory of God. 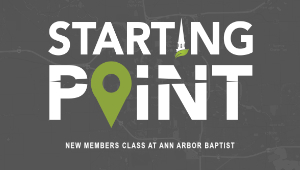 Ann Arbor Baptist Church is an independent, fundamental Baptist Church located in Ann Arbor, Michigan. Our services include traditional music with congregational hymns, full choir, and instrumental accompaniment. The relevant and practical Bible preaching builds families and individuals in their relationship with the Lord. Our Sunday School features interactive Bible study in small groups for the deaf, adults, college students, teens and children. All services are interpreted for the deaf. We provide well-staffed nurseries for small children. Because we are on the west side of Ann Arbor, we also conveniently serve the communities of Dexter and Saline.